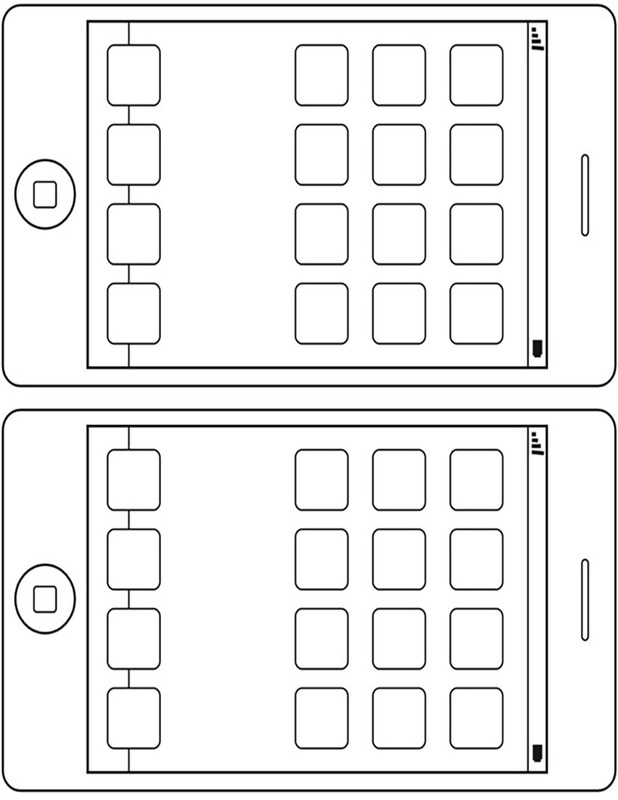 Associate the letter A (and lowercase a) with the short vowel /a/ sound heard in mat, cat, and can. Tell the children they will pretend to admire an acrobat as they read and write words that start with the letter A and make the short /a/ sound as in apple, act, animal, and acrobat. Ask the children if they have ever seen an acrobat, or if they know what an acrobat is. Show the children a YouTube clip of acrobats so that they get an idea of what an acrobat does. Tell the children they are going to admire the acrobats. Write the uppercase letter A and the lowercase letter a on the whiteboard. 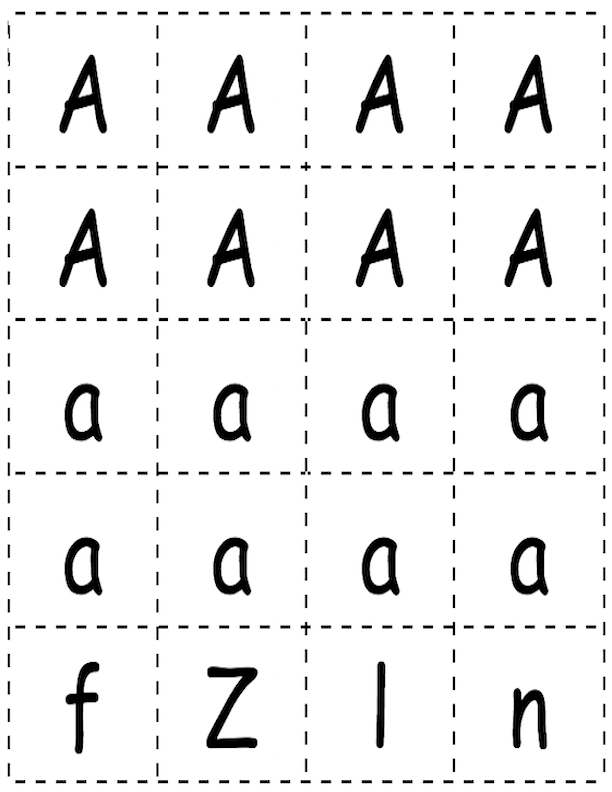 While emphasizing the target sound point out that admire and acrobat both begin with the letter A.
Scatter the letter cards (see below) around the room along with the distractor letters. Tell the children that they will be going to an acrobats show, but in order to get in they will have to have to find a letter A card to use as their ticket. Once the children have all found an A ticket, tell them that they will have to go to Acrobat Avenue to admire the acrobats. Tell the children that in order to find Acrobat Avenue they will have to ask an app on their pretend phones (see graphic below). After the children have found Acrobat Avenue let the children use the A ticket to be admitted to (enter) the show. Emphasize that the words avenue and admit start with the letter A while emphasizing the short /a/ sound. Let the children admire the acrobats as they watch the YouTube clip again (optional). Have the children write the letter A on a sheet of paper then let them take turns pretending their letter A is an acrobat. Have the children stack the A acrobats. Advise the acrobats to be careful so they don’t fall and have an accident. Have children identify the beginning, middle and ending sounds of words by tapping their shoulder (beginning), their elbow (middle) and end (fingers) (e.g. cat = /c/ tap shoulder, /a/ tap elbow, /t/ tap fingers). Help the children recognize the /a/ sound in each word. Help the children write the uppercase letter A and the lowercase letter a, then draw pictures of things that start with the /a/ sound: acrobat, apple, ant, animal. 1. 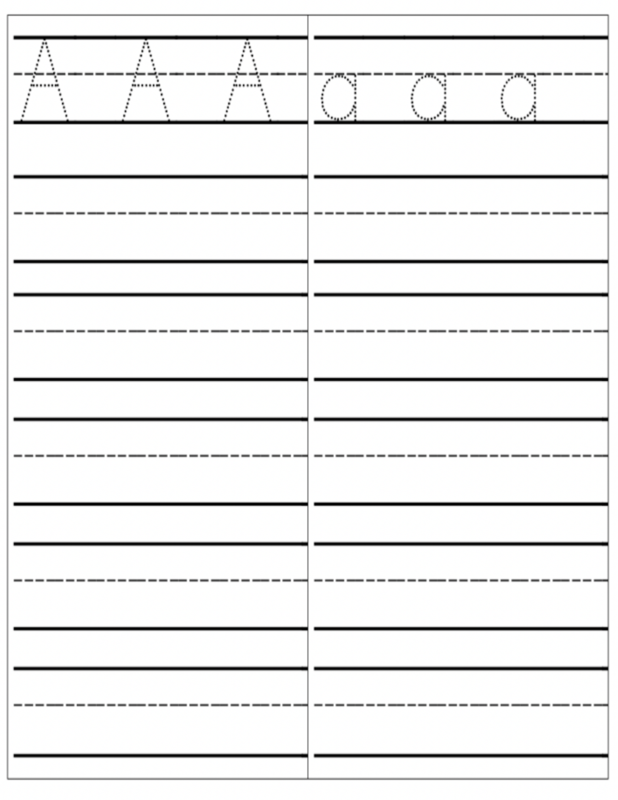 CCSS.ELA-LITERACY.RF.K.1.D: Recognize and name all upper and lower case letters in the alphabet. 2. 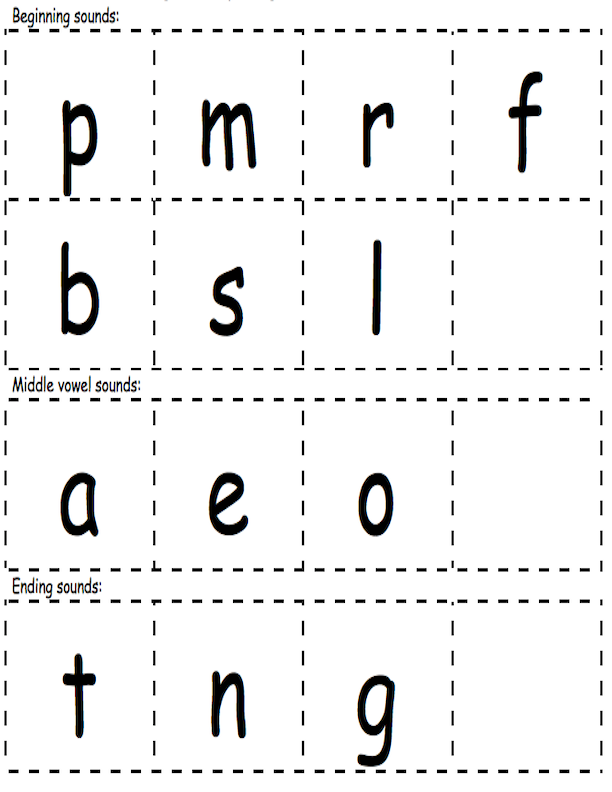 CCSS.ELA-LITERACY.RF.K.3.A: Demonstrate basic knowledge of one-to-one letter-sound correspondences by producing the primary sound or many of the most frequent sounds for each consonant.